The cryptocurrency has spent a better part of the last 24 hours trading in a roughly sideways manner in the narrow range of $7,900-$8,400, according to CoinDesk’s Bitcoin Price Index (BPI). As of writing, the BPI is seen at $8,152. 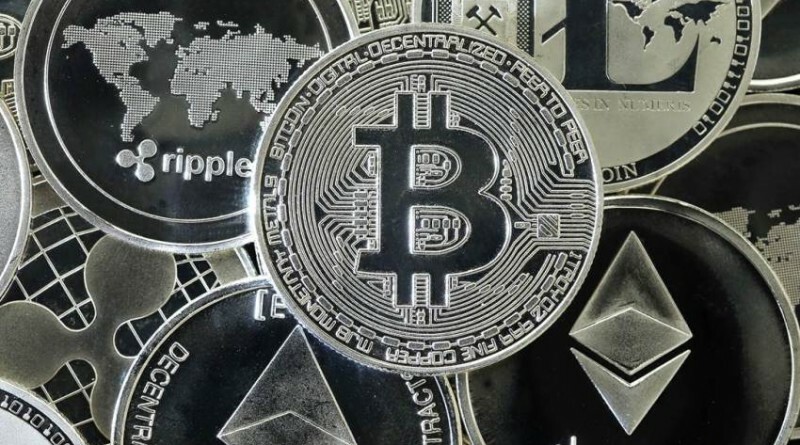 Meanwhile, the global average price, as calculated by CoinMarketCap, stands at $8,169 – up 0.15 percent in the last 24 hours.